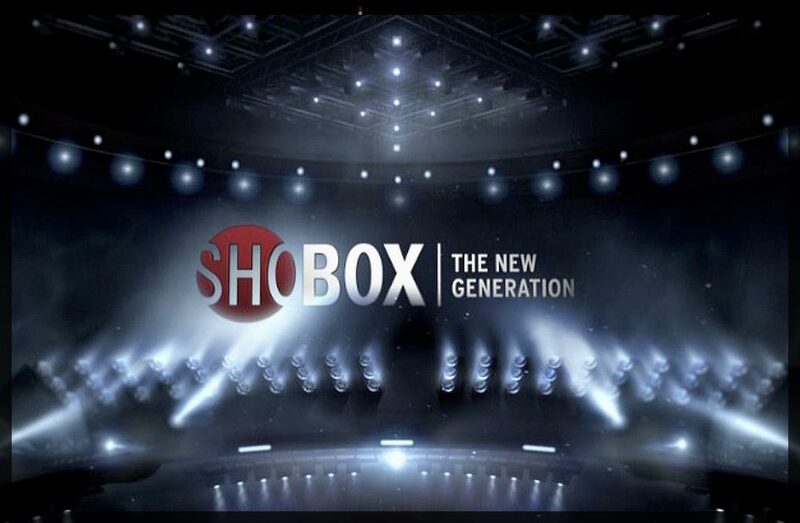 PHILADELPHIA PA – Star Boxing, Banner Promotions and JEG Boxing present an evening of world-class professional boxing on ShoBox: The New Generation, Friday, January 25, 2013 at The Paramount in Huntington, N.Y.
(SHOWTIME, 10 p.m. ET/PT, delayed on the West Coast). Headlining the event will be a sensational 10-round junior middleweight showdown between world ranked and undefeated Demetrius “Boo Boo” Andrade (18-0-0, 13KOs) of Providence, R.I. and former world title challenger Freddy “EL Riel” Hernandez (30-3-0, 20 KOs) of Mexico City, Mexico for the vacant WBO Inter-Continental Title. Ranked #3 by the IBF, #3 by the WBO and #7 by the WBC, the 24-year-old southpaw Andrade is an amateur sensation with extensive international experience. He was considered the cream of the 2008 United States Olympic Team advancing to the quarterfinal round. He also won the Gold Medal in the 2007 World Championships, the first American do so since 1999. Andrade’s 2012 campaign demonstrated his brutal knock out power with devastating early knockout wins over Angel Hernandez (KO in Round 2),Rudy Cisneros (KO in Round 1), , and Alexis Hloros (TKO in Round 2).. However, Hernandez is certainly the biggest challenge of Andrade’s career. The hard-hitting Hernandez has faced numerous former world champions and contenders over his 11-year career and holds recent wins over Luis Collazo, Mike Anchondo and DeMarcus Corley. On October 15, 2011, Hernandez dominated former world champion Collazo towards a ten round unanimous decision win. Most recently he challenged top contender Erislandy Lara on June 30, coming up short in a hotly contested 10-round bout in Indio, CA. “This is a fantastic opportunity for Demetrius to show the terrific fans at The Paramount and the ShoBox audience that he is deserving of his recognition as one of the best junior middleweights in the world. However, Hernandez is a tough, rugged fighter with a great deal of experience and is a true spoiler in the division,” said Joe DeGuardia of Star Boxing. Tickets priced at $50, $100 and $150, will go on sale 10:00 am Friday through Ticketmaster, (www.Ticketmaster.com, 800-745-3000) or through The Paramount Box Office, (631) 673-7300 in addition to the Star Boxing Office, (718) 823-2000 or on their website, www.StarBoxing.com. Doors on the evening of the event will open at 7PM with the first bell at 8PM.